Decorated vintage wooden window. Indonesia. 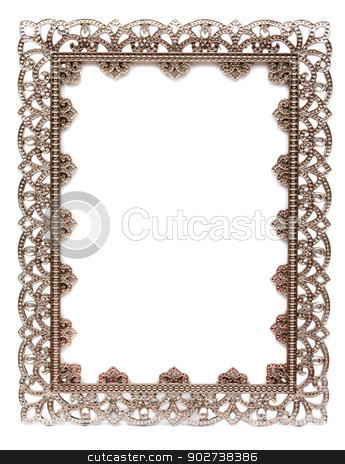 Metal frame with empty space for design.